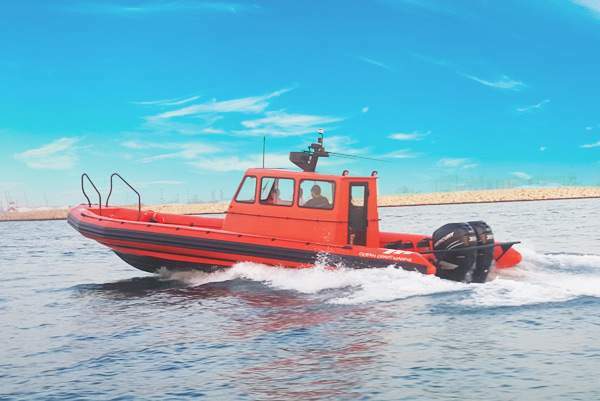 Always being on top of innovation, OCM just launched the Amphibious Beachlander, the first of its kind out there. 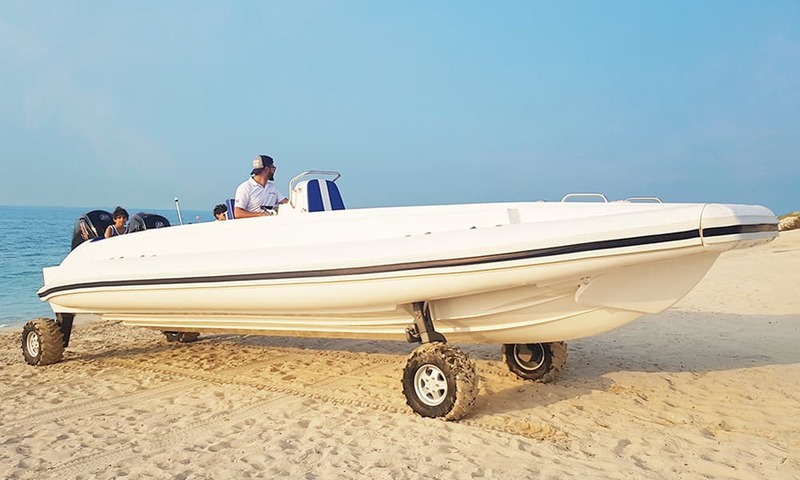 Adding to the great advantages of having an Amphibious, the Beachlander option now opens a whole new world of opportunities to your boating experience. 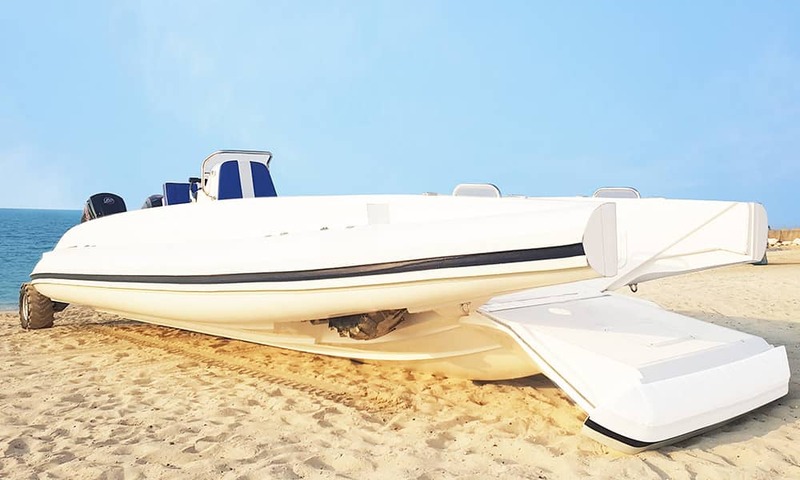 Not only can you drive straight onto any beach or marina but you can also open up the bow and roll anything onto the boat. Its large size offers a great platform for full customization and design layout. 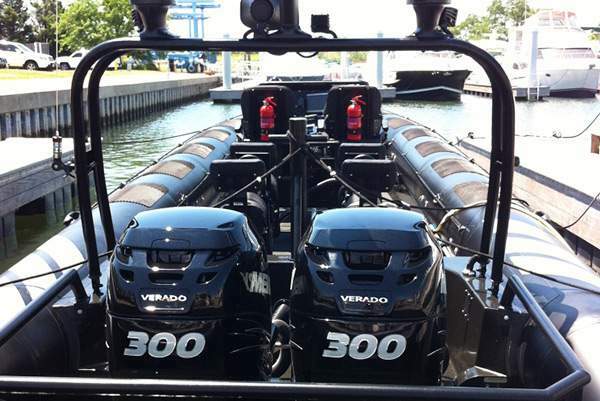 It can carry a big number of passengers and has a large storage area. 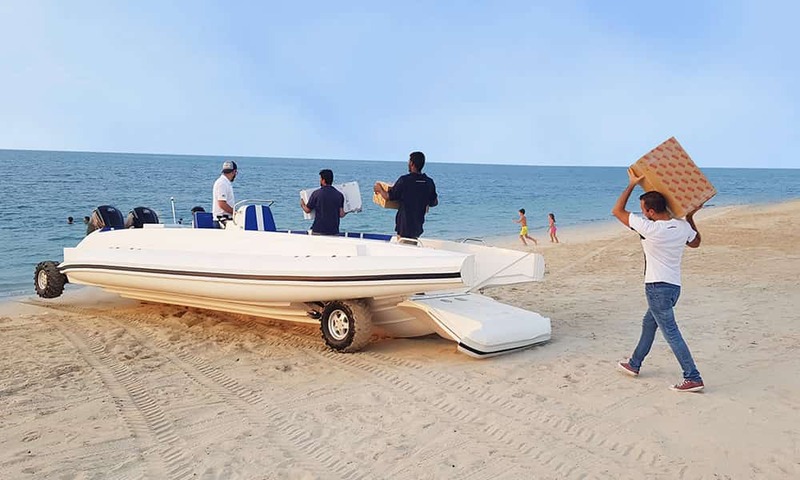 This Amphibious Beachlander boat is the perfect RHIB for fire fighting applications with enough space to install the firefighting pumps, for law enforcement operations, for transport of passengers and guided tours, for diving schools thanks to the ample stowage for all the diving gear. 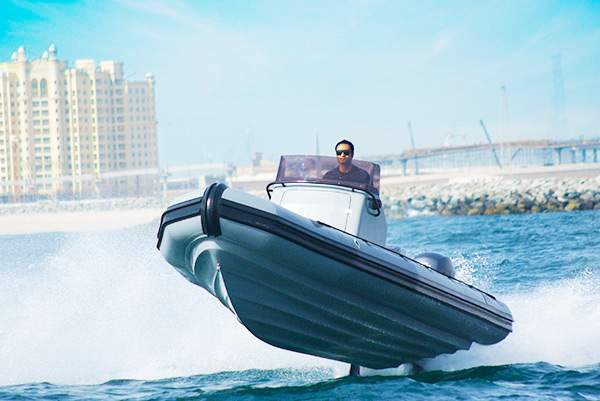 The BAS-80-4 Amphibious System consists of four motorized, retractable and steerable wheels, powering the boat with off-water capabilities. 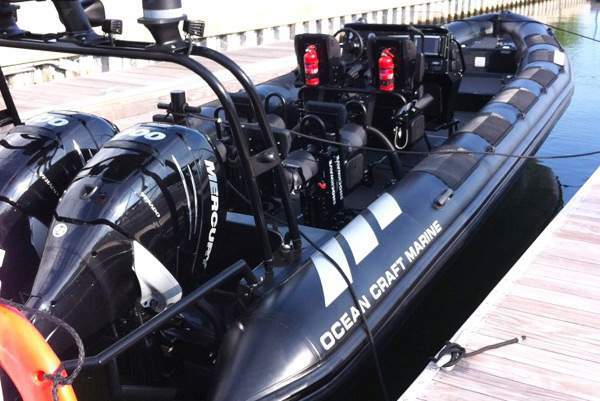 The entire system is marinized and stays completely out of the water while underway. 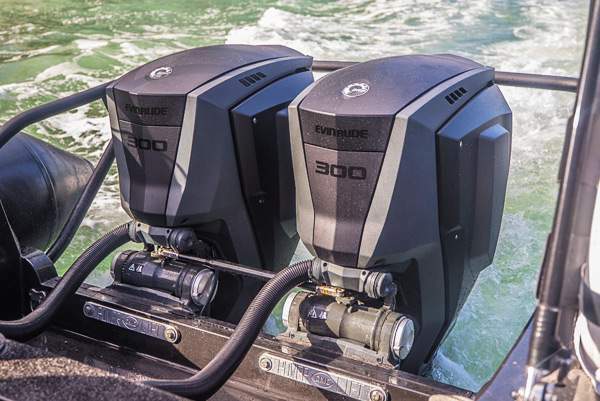 This means there is no compromise to on-water performance. 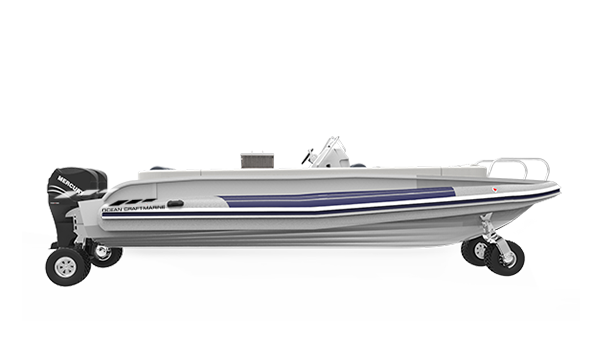 This means there is not compromise to our boats exceptional on-water performance. 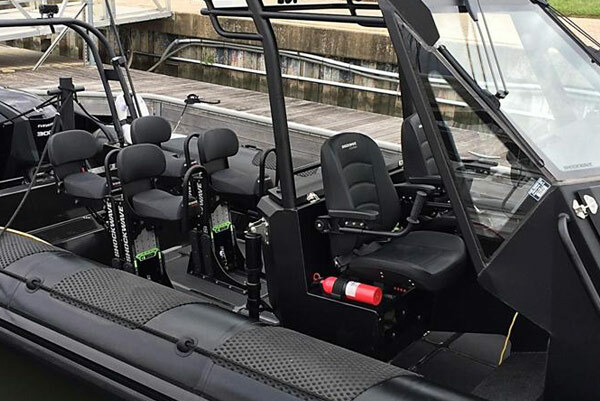 The BAS-80-4 Amphibious Technology System is available as an upgrade option for all OCM boats ranging from 5.1 meters to 12 meters and is available on both our outboard and inboard powered boats. 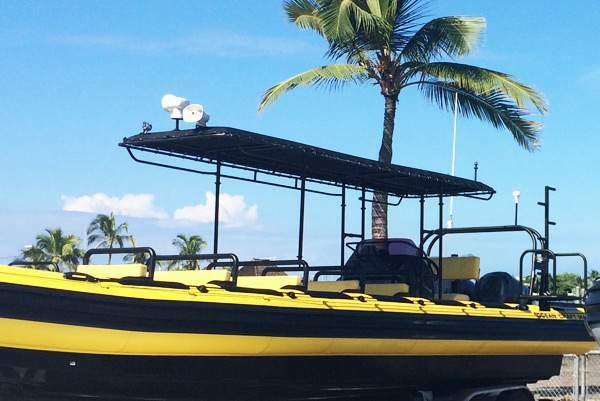 While here we are showcasing a selection of OCM Amphibious Beachlander Crafts, all of our boats are custom-built from design to inception through a rich selection of equipment and accessories.